If you want to maintain your dental health, you need to visit a dentist at least twice a year. Experienced dentists will not only keep your teeth clean and white, but also look for early signs of dental problems like cavities, gum diseases, etc, and provide solutions to limit the damage. At Tigris MDC, we have well-trained and experienced professional who will provide excellent Liverpool dental care. General Dentistry – Our general dentistry services include regular checkups, deep cleaning, fillings, whitening, and other such procedures. These services help maintain the overall health of your teeth and ensure you don’t face any problems down the line. Regular visits to the dentist are beneficial for your overall dental health. Emergency Dentistry – Sometimes you experience a dental health problem that requires immediate attention. For example, an intense toothache, bleeding and swelling in the gums, broken tooth, etc, require immediate attention. We offer emergency dentistry for our patients in such situations. You’ll receive prompt treatment at our Liverpool dental care centre so all you need to do is visit our facility during the emergency. Our dentist will administer preliminary treatment to minimise the pain and swelling immediately before they look for long-term or permanent treatment options. Dental Procedures – Sometimes preventive care isn’t enough and you need more long-term dental solutions to limit or eliminate the damage done to your teeth and gums. Our dentists will examine the current state of your teeth and recommend dental procedures that will help with your problems. 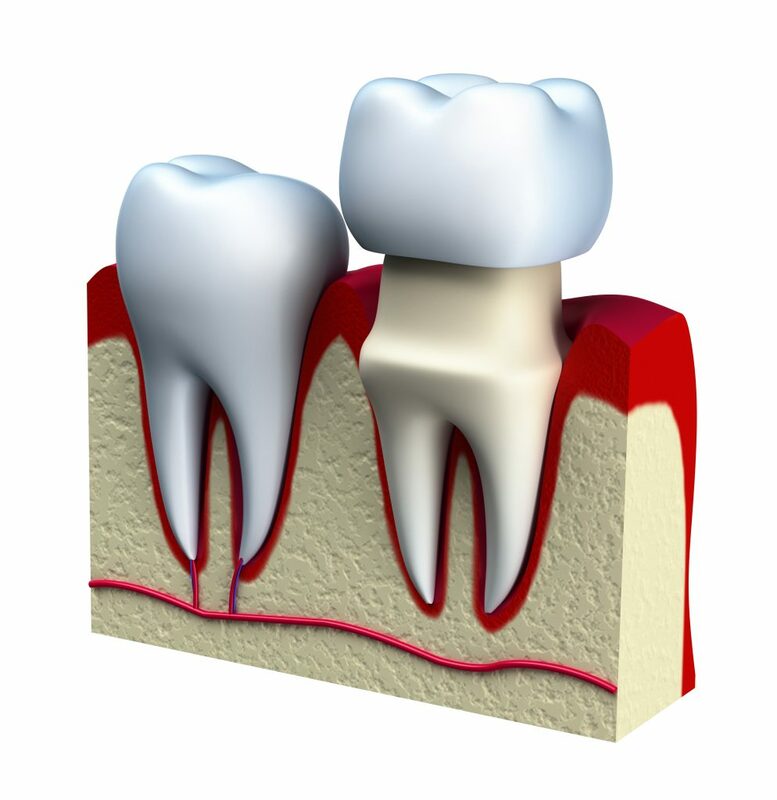 If you have a deep cavity, they might recommend a root canal and dental crowns. If you have a missing tooth, they’ll recommend a denture or an implant. We have the tools, training, and experience to perform these procedures efficiently. 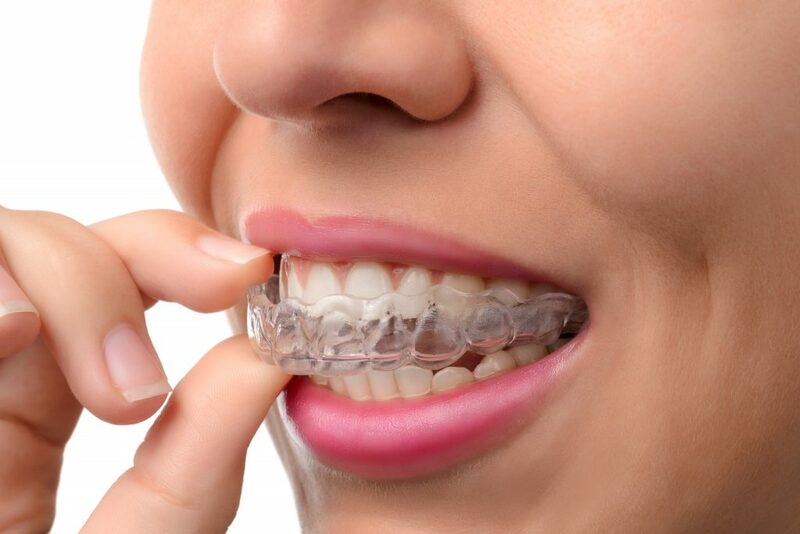 Orthodontists – If you have misaligned or crooked teeth, you need orthodontic implements like braces and Invisalign to guide them back into the right position. This is a long-term treatment and can take anywhere between many months to several years. You need a dentist you can trust and that’s exactly what you’ll get at our Liverpool dental care centre. Cosmetic Dentistry – We can improve the appearance of your teeth with the help of whitening treatments, dental veneers, crowns, and other such procedures. If you want to improve the appearance of your smile, don’t hesitate to visit our medical centre today. We’re a newly established Liverpool dental care centre with state-of-the-art equipment. However, our dentists have been a part of this field for several years and have experience treating different dental problems. Our dentists can treat patients of all ages and that includes children. They will help ensure your children always have healthy teeth and gums. We offer Child Dental Benefits based on government grants and programs. We can provide services to people without private health insurance. If you need medical assistance from great Liverpool dental care new and hygienic facilities, and excellent care, don’t hesitate to call us or visit Tigris MDC. Our number is (02) 8776 1000 and email address is admin@tigrismdc.com.au. You can also book appointments online.